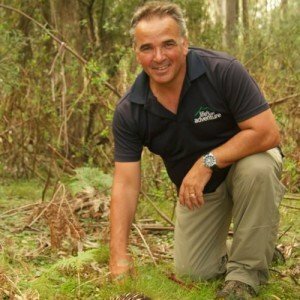 With the addition of two new walks in South Australia, walking tour operator Life’s An Adventure has now become a truly national walking company. 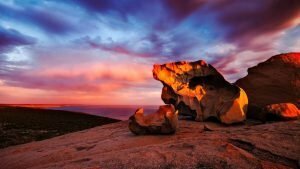 Up until recently South Australia was the only state Life’s An Adventure did not have walking destination, but soon pack-free guided tours in the Flinders Ranges and on Kangaroo Island will mean the company has a walk in every state. For catering meals on Kangaroo Island, Mark is using well known chef Sue Persons from restaurant 2 Birds & A Squid that produces an amazing feast of local foods and delicacies. Also clients stay at one of the island’s best boutique accommodation, Kangaroo Island Beach Lodge. 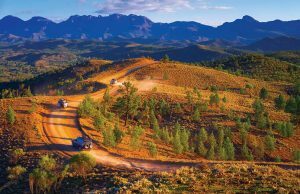 In Flinders Island clients stay at Rawnsley Park and get to experience the best of the Flinders Ranges. This product is still being worked out so stay tuned. But it should definitely be on your hiking bucket list! I asked Mark Norek about the very first guided walk he set up with Life’s An Adventure. For a full list of Life’s An Adventure’s pack-free walks click here.